The Adelaide Hills has for some time now been recognised as a top Australian wine region, associated not only with great produce, but also with winemakers who really want to make a difference to the industry in which they work. It’s a region of broken rules, pushed boundaries, and no pretensions, where vintners can produce the types of wines they want to drink, and experiment with the land and the vines which flourish there. 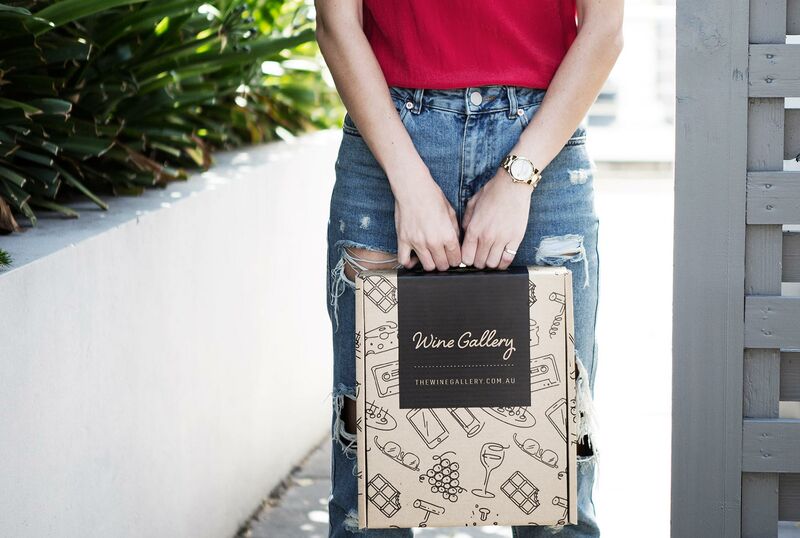 One winery which has been gathering ardent fans and dedicated followers is BK Wines, which was established in 2007 by Brendan and Kirstyn Keys with the intention of making what they call ‘fabulous, envelope pushing art’. In this, they’ve been more than successful - if BK Wines was featured in a gallery, it would be alongside the minimalist masterpieces of Piet Mondrian, all clean lines, meticulous composition, and ground-breaking simplicity. 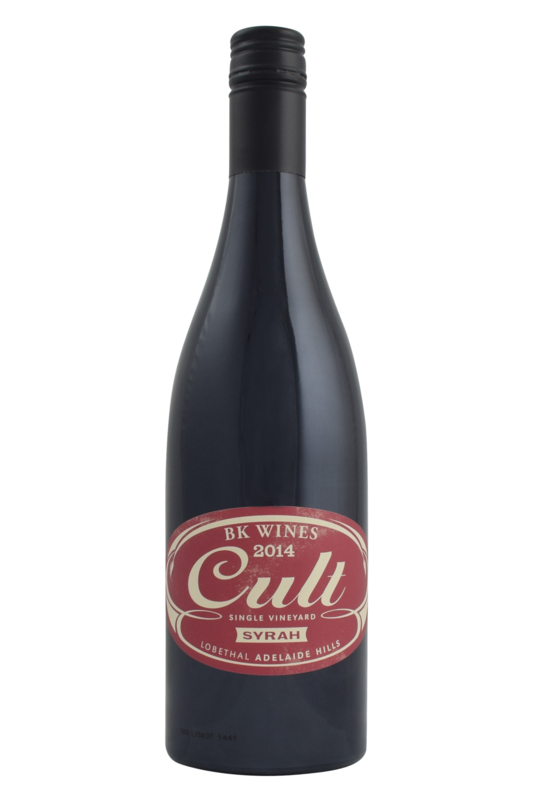 BK Wines takes full advantage of the fact that the Adelaide Hills comes with no preconceived ideas about what wine styles are expected from the region. As such, they’re given free reign to let their talents and vision guide them, and the results are nothing short of revelatory. They Keys cut their teeth in the leading wine producing regions of the New World - across New Zealand, Argentina and California, where they learned how to make the most of the fruit and achieve all the expression they require to make truly memorable wines. Brendan Keys seems to have a knack for medium bodied reds. This fresh, spicy expression of Syrah (AKA Shiraz) is the perfect example. Named Cult, in honour of the Coulter vineyard where the fruit originates from, this is opaque and dark purple in colour, but offers immediate freshness with aromas of fresh plum and ripe dark cherries over some meatiness and smoky cedar with a very faint dusting of pepper. The palate is very light and tight, with more plum and sour cherries. Bright acidity with dusty, fine tannins complete the picture. This is the new wave of cooler-climate Syrah, expressive of the Adelaide Hills, and perfectly suitable for the days when the heat is slow to fade, but you can sense the winter isn't far away. A wine for autumn. Brendan Keys seems to have a knack for medium bodied reds. This fresh, spicy expression of Syrah (AKA Shiraz) is the perfect example.